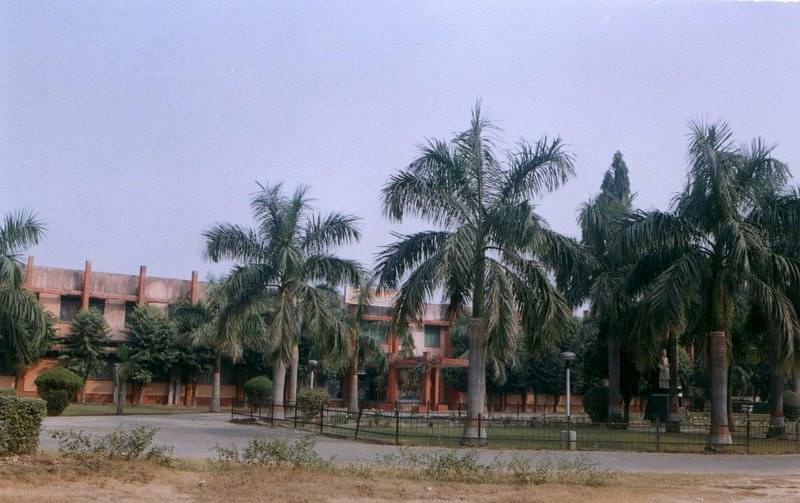 Madan Mohan Malaviya University of Technology (MMMUT), Gorakhpur commenced functioning in 2013, it was formerly known as Madan Mohan Malaviya Engineering College which was established in 1962 by the U.P Government. 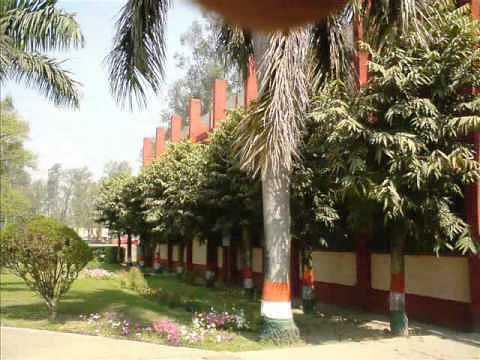 The ISO-certified University is located on Gorakhpur-Deoria road which is 9 Km away from Gorakhpur railway station. 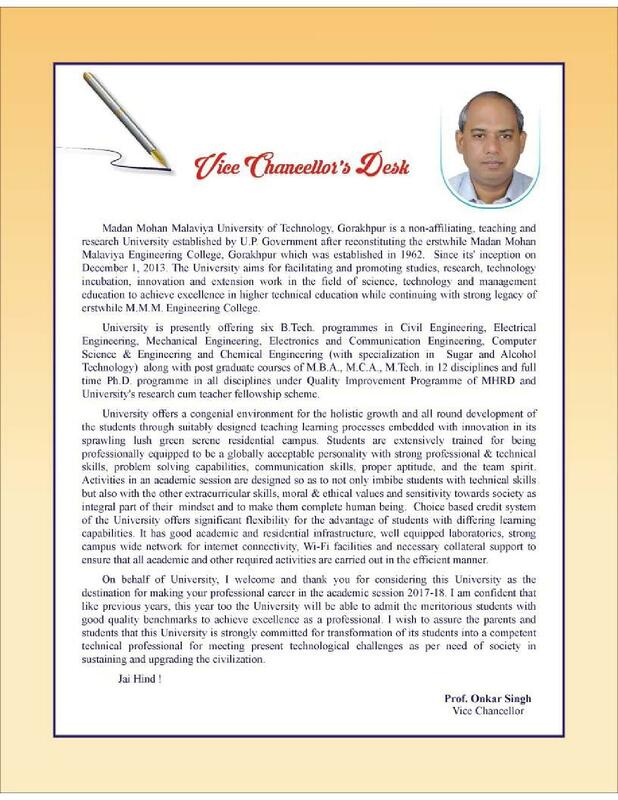 The University is approved by UGC and AICTE and accredited by NBA. 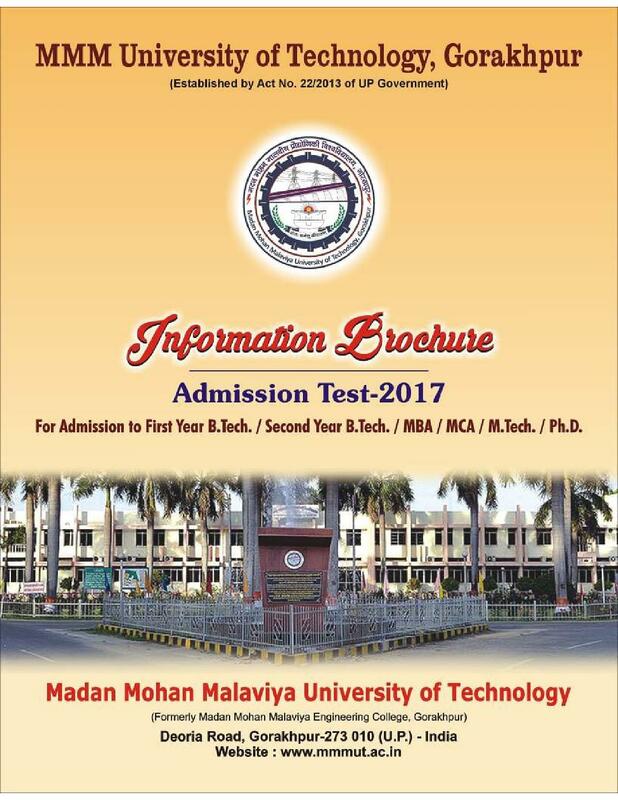 The Madan Mohan Malaviya University of Technology admission is made on the marks scored in the qualifying examination. The candidates possessing Diploma with 60% marks in any branch of the Engineering which must be recognized by an institute of U.P Board of Technical Education are eligible to apply. The B.Sc graduates can apply on the basis of 60% marks scored in the graduation and they must have studied Mathematics at 10+2 level. The M.Tech program is offered in various specializations, namely, Environmental Engineering, Structural Engineering, Computer Science & Engineering etc. The candidates with B.E/ B.Tech degree in the relevant branch are eligible to apply to the program and a valid score in GATE is necessary. The MBA program is offered to the candidates who have done Graduation in any discipline with from a UGC approved University with at least 55% marks. The candidate must have scored the minimum 55% marks in the Bachelor’s degree from a recognized University and studied Mathematics at 10+2 level. 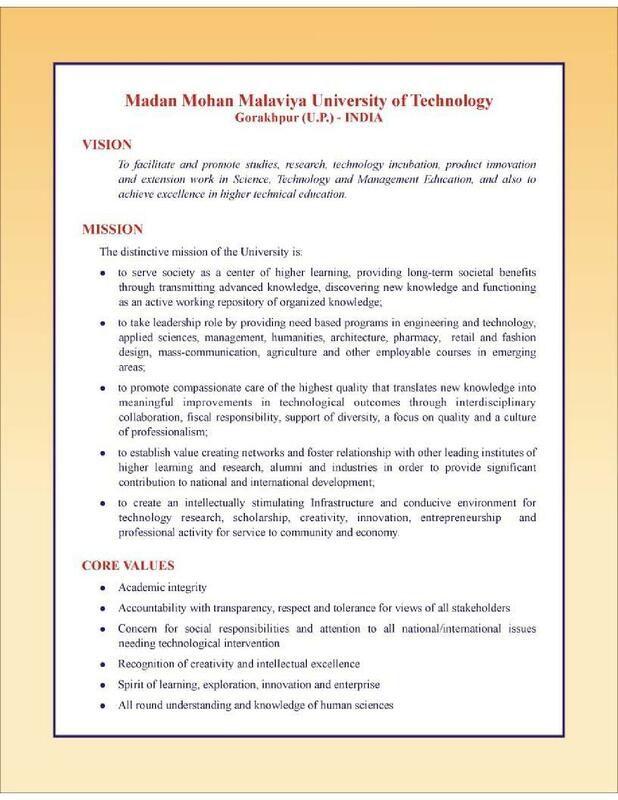 Madan Mohan Malaviya University of Technology offers Doctoral programs in Engineering. The applicants must hold Master’s degree in Engineering/ Technology in the concerned branch with 1st division are eligible to apply. 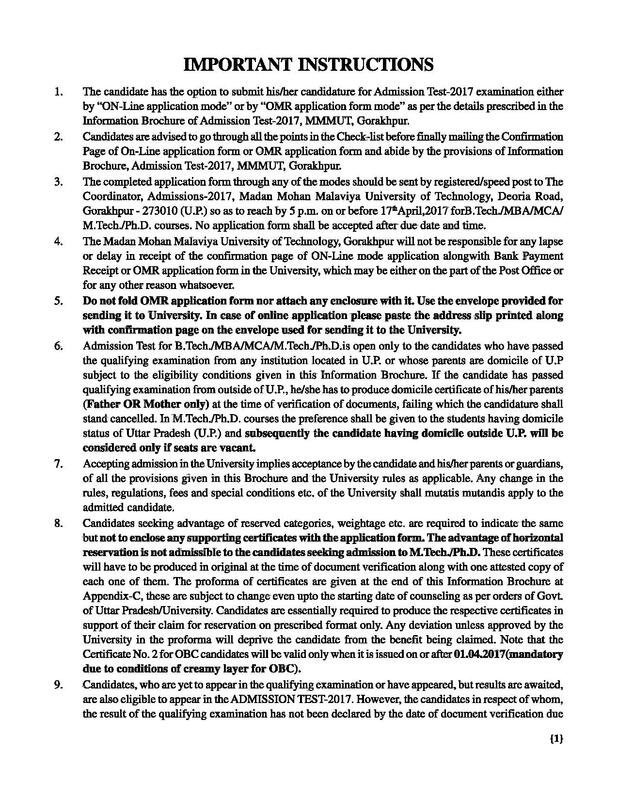 The fellowship or stipend will be given as per the norms of the University. Note: The candidates belonging to the SC/ ST category will be given relaxation of 5% marks. Smt. Madhuri Rai Scholarship- This scholarship worth INR 2,000 is offered to the students in the second year of B.Tech (Civil Engineering) based on the performance in the first year. Late Sh. Sita Ram Gupta Memorial Scholarship- This scholarship based on the academic performance worth INR 2,000 is given to the students of B.Tech (Civil Engineering) who are needy and meritorious. My college is best for me according to me. Our faculties are too much cooperative. Being specific and honest, our University has both good and a bad aspect. The best part I guess is due to the academic results it produces every year and the bad aspect is the lack of disciplines among students. Can't mention any bad remarks for the college as from the first time onwards it has given us everything in our favour. Moreover they support innovative ideas too. This college I guess has proved its worth in academics as well as other fields of student interest too. I will largely recommend this college to everyone. Admission procedure here is not associated with any external exams. The university has an entrance exam of its own. I also appeared for the same. After clearing it I got a seat secured here. 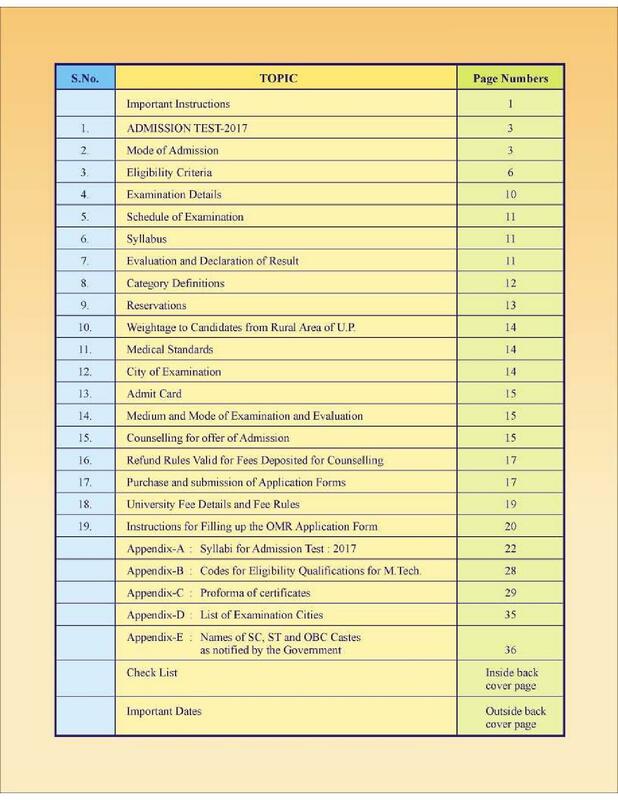 An entrance exam is conductedon yearly basis for admission here. The university is having its own entrance and after clearing it I got admission here. There were no interview process. "experince which i cant forget ever,college fever"